Red Nichols, late 1930s/early 1940s. Down Beat photo by Gordon Sullivan. Loring “Red” Nichols was born May 8, 1905 in Ogden, Utah. 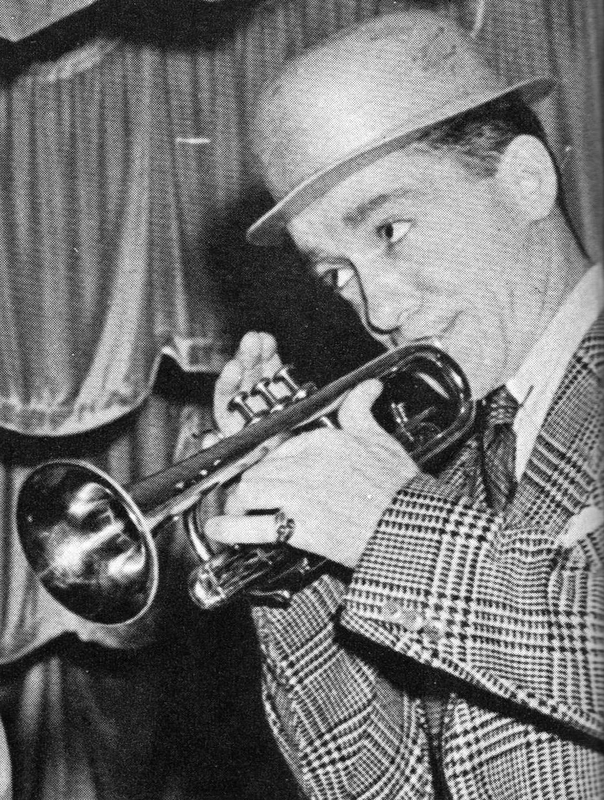 Nichols took up the cornet, the primary “jazz” instrument of the day, and was a child prodigy. Nichols joined a Midwestern jazz band in the early 1920s, and moved on to New York by 1923. In New York, he met trombonist Miff Mole, with whom he played for many years. 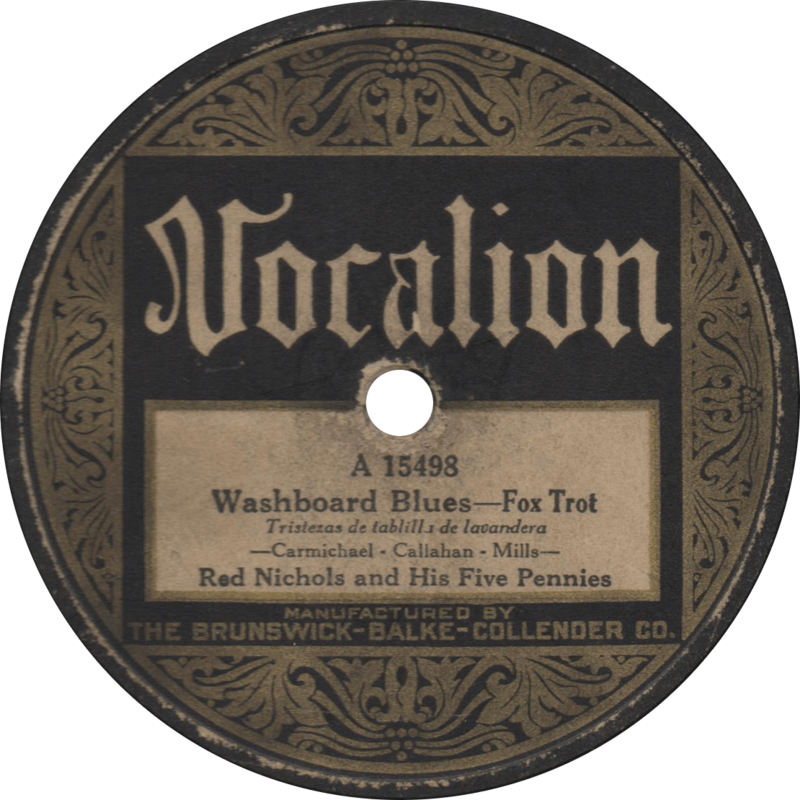 In 1926, Nichols signed with the Brunswick-Balke-Collender Company, and recorded prolifically with his band, the “Five Pennies,” which often consisted of some of the best white jazz musicians in New York. 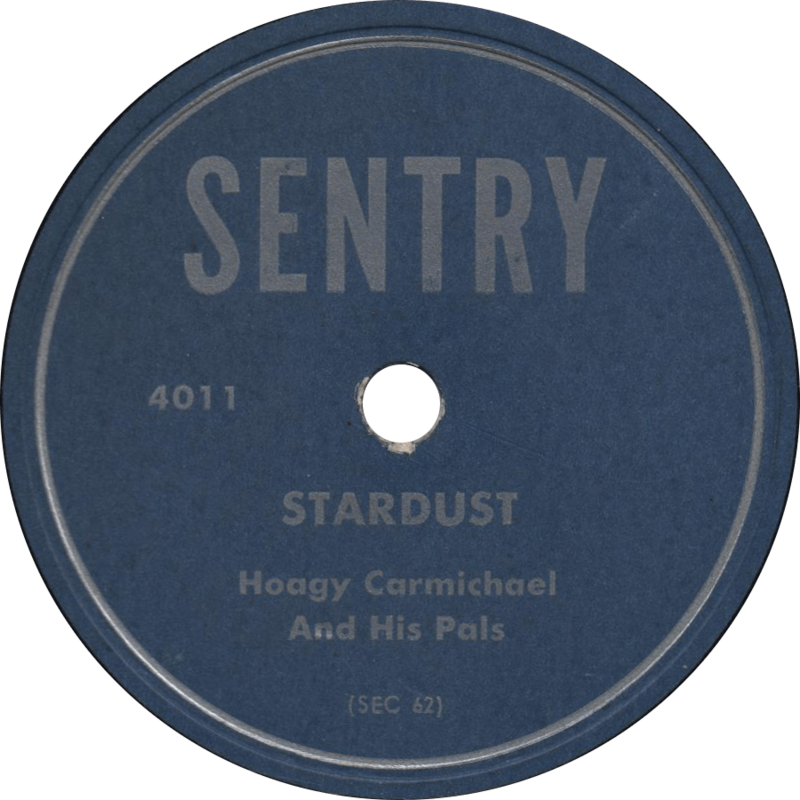 Although his records were among the best-selling hot jazz records of the 1920s, musical styles began to change as the Great Depression rolled in, and Brunswick dropped Nichols in 1932. He continued to record throughout the 1930s and into the 1940s, but never saw such fame as he had known in his days of yore. In 1959, Danny Kaye starred in The Five Pennies, a biographical picture loosely based on Nichols’ life. At the end of his life, Red Nichols played in Las Vegas, where he died of a heart attack in 1965. 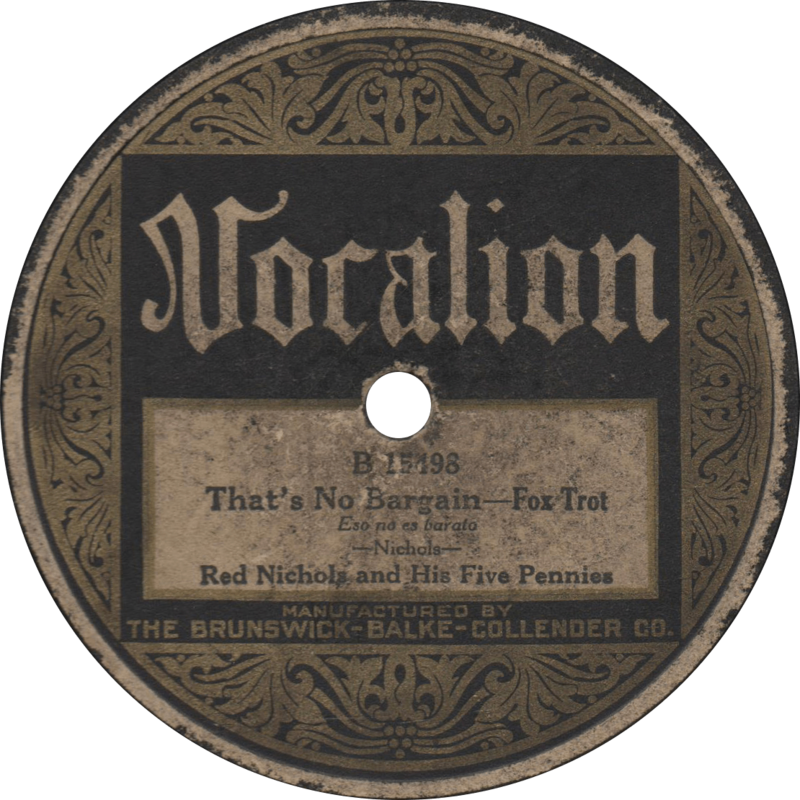 Vocalion 15498 was recorded December 8, 1926 in New York City by Red Nichols and his Five Pennies. 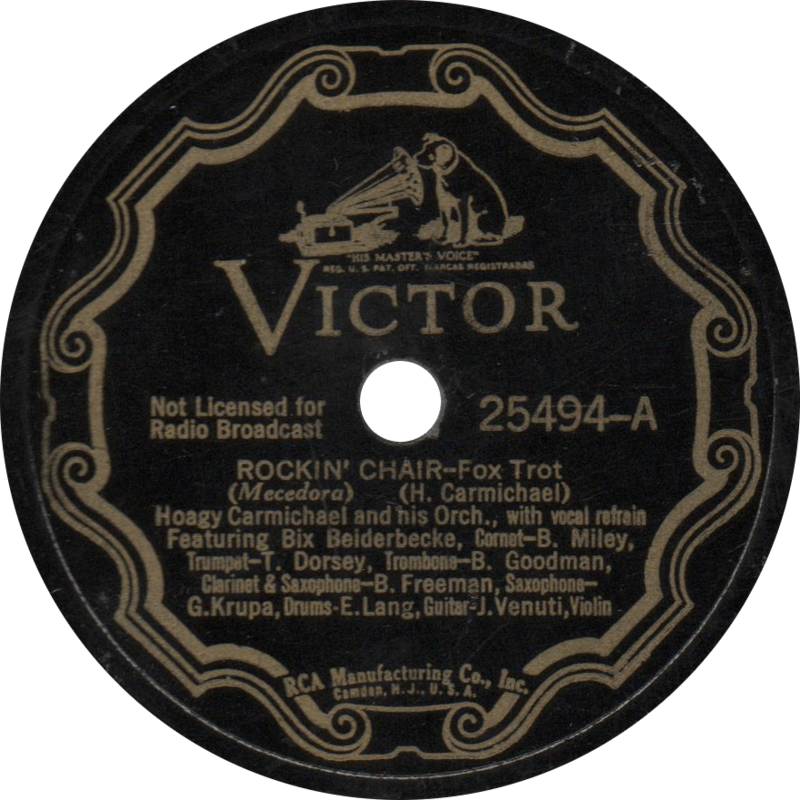 It was also issued on Brunswick 3407 and in the “race” series on Vocalion 1069. 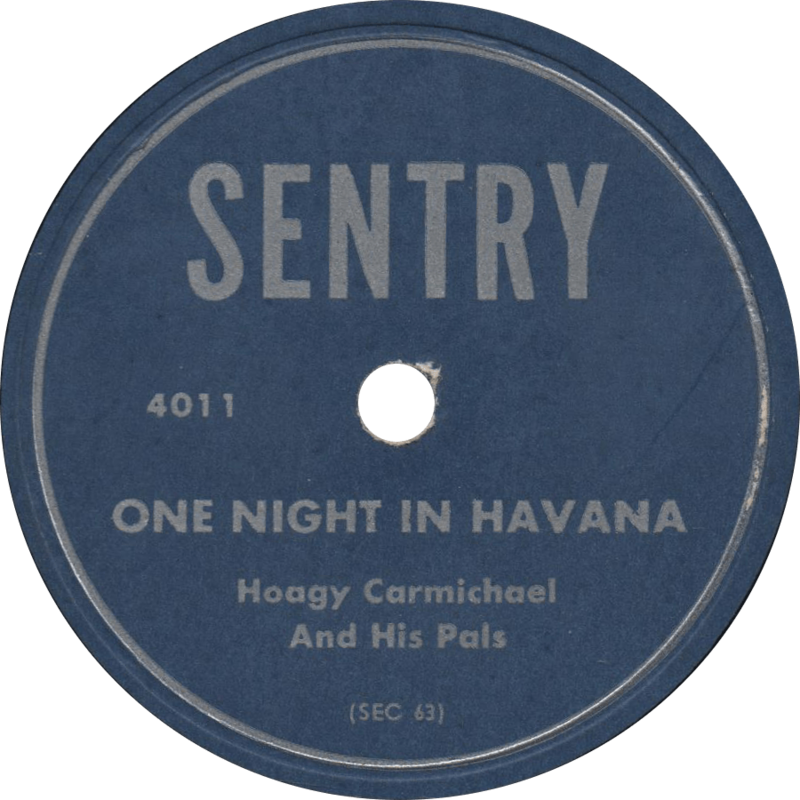 The band includes Nichols on cornet, Jimmy Dorsey on clarinet and alto sax, Arthur Schutt on piano, Eddie Lang on guitar, and Vic Berton on the drums. Though many of his “Five Pennies” groups were actually much larger, this one is true to its name. First, the Five Pennies play Hoagy Carmichael’s “Washboard Blues”, a different take than the one released on Brunswick. We last heard this tune as it was sung by the lovely Connie Boswell seven years after this side was cut. Washboard Blues, recorded December 8, 1926 by Red Nichols and his Five Pennies. Nichols’ composition “That’s No Bargain” is a sizzling hot side marred only by some stressed grooves during a loud section in the middle. Fine modernistic jazz. That’s No Bargain, recorded December 8, 1926 by Red Nichols and his Five Pennies. 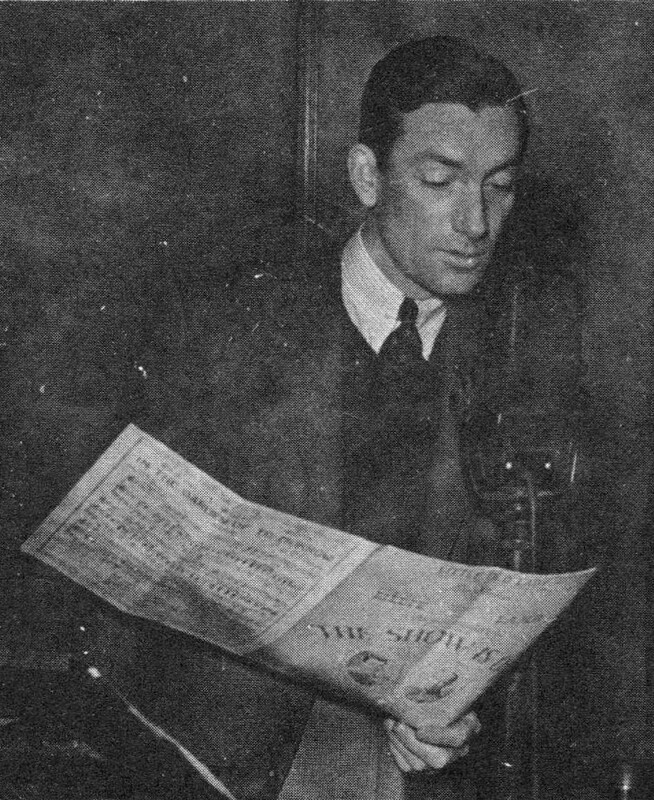 Connee Boswell in the late 1930s (autographed in 1940). December 3 marks the 108th anniversary of the incomparable Connie (or Connee) Boswell’s birth, she was born on that day in 1907. 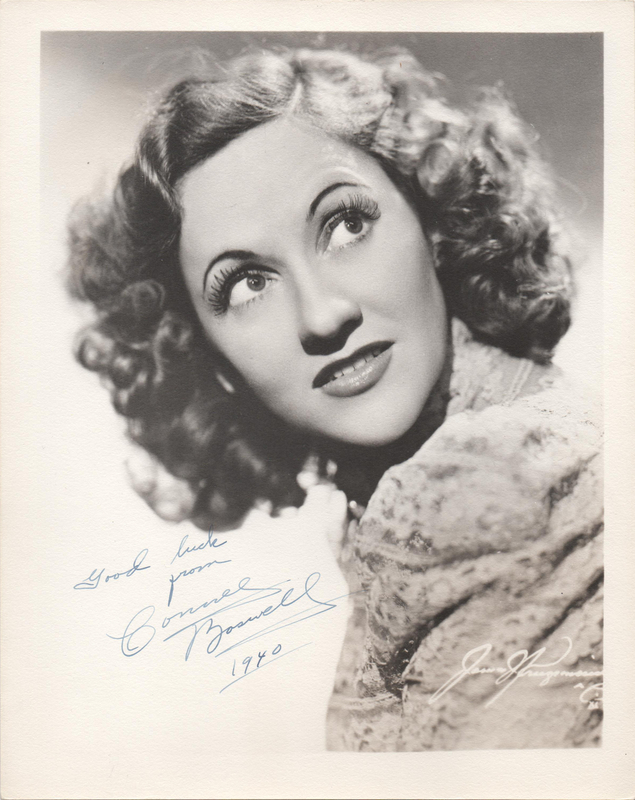 Connie Boswell, the second born of the Boswell Sisters, was born in Kansas City, Missouri, moving with her family to Birmingham, Alabama around 1910, then to New Orleans shortly thereafter. As a young child, she was either involved in a coaster wagon accident or stricken with polio, leaving her completely paralyzed for a short time, and unable to walk properly for the rest of her life, requiring the use of a wheelchair for most of her life. She and her sisters were immersed in the world of music from a very young age, Connie learning to play cello, and later saxophone (she also claimed to be able to play trumpet and “could pick up most any instrument with a little practice”). Connie began recording with her sisters as a vocal group in 1925, and after a five year hiatus, they returned to recording in 1930. Connie began recording solo in 1931 while still performing with her sisters, and continued to record by herself after the act broke up in 1936. Around 1942, Connie changed the spelling of her name to “Connee”, with potential reasons ranging from it being easier to sign autographs that way to her sister Martha, who studied numerology, telling her it would bring her better luck that way. She continued to sing throughout the 1940s and 1950s, making a few movie and television appearances along the way, before mostly retiring by the beginning of the 1960s. Connie Boswell died of stomach cancer in 1976, a year after her husband’s passing. 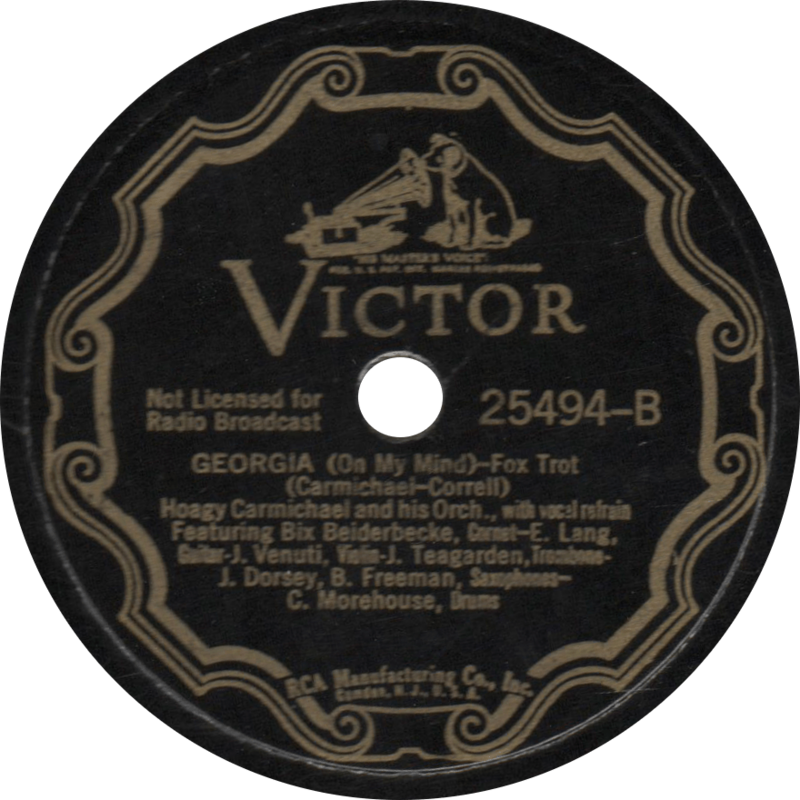 Brunswick 20108 was recorded March 16, 1932 in New York City by the Casa Loma Orchestra with Connie singing the vocal on the first side. This twelve inch 78 boasts nearly double the playing time of an ordinary ten inch record, and allows for a more concert-like performance. On these sides, the Casa Loma Orchestra consists of Sonny Dunham, Grady Watts, and Bobby Jones on trumpets, Pee Wee Hunt and Billy Rauch on trombones, Clarence Hutchinrider on clarinet and alto sax, Kenny Sargent and Glen Gray on alto sax, Pat Davis on tenor sax, Mel Jenssen on violin, Joe Hall on piano and celeste, Gene Gifford on banjo and guitar, Stanley Dennis on string bass, and Tony Briglia on drums. Accompanied by the always outstanding Casa Loma Orchestra, Connie sings a heartfelt rendition of Hoagy Carmichael’s “Washboard Blues”. 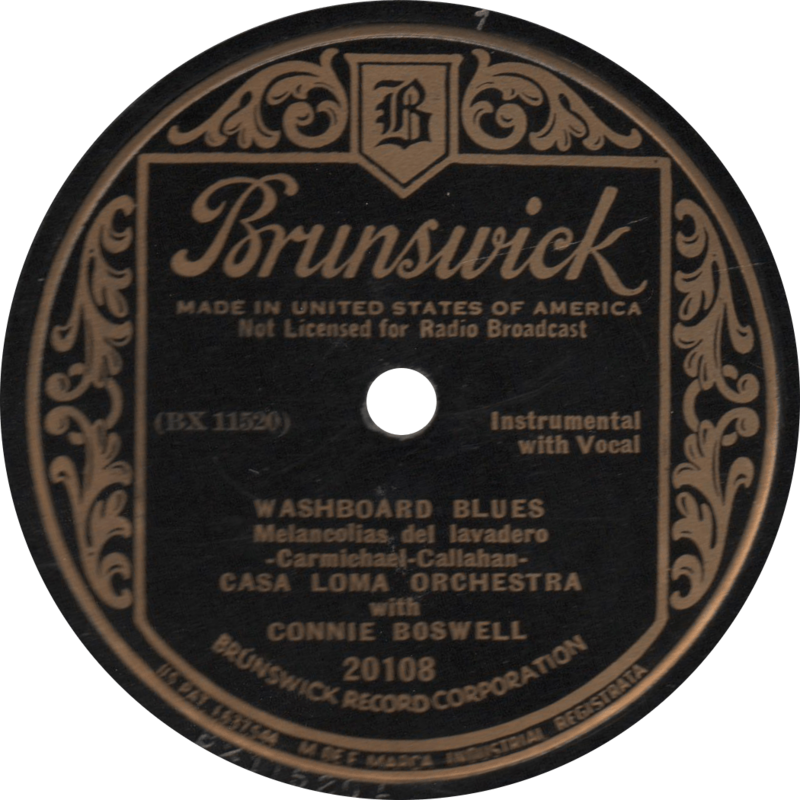 Washboard Blues, recorded March 16, 1932 by the Casa Loma Orchestra with Connie Boswell. On the flip-side, Connie unfortunately does not sing, instead, the Casa Loma Orchestra plays an instrumental, “Four Indian Love Lyrics”, which are “Kashmiri Song”, “Less Than the Dust”, “The Temple Bells”, and “Till I Wake”. 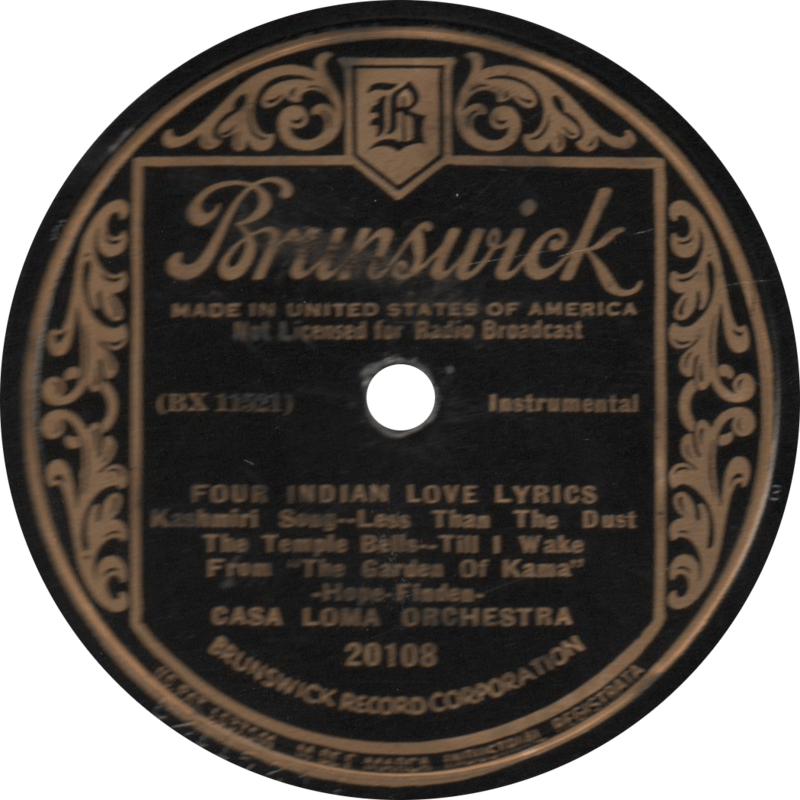 Four Indian Love Lyrics, recorded March 16, 1932 by the Casa Loma Orchestra. I got a gal, she’s raised in the sticks, she does her lovin’ in a Packard Twin Six.